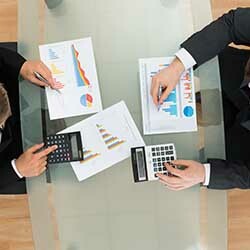 Our specialists can help you develop an up-to-date federal compliance plan. Federal Compliance in the United States generally means compliancy with laws and regulations. These laws can be simple regulations in some cases, or can have civil and even criminal penalties if violated. Developing an effective compliance plan can be difficult with the constant changes and additions to the various laws and regulations. 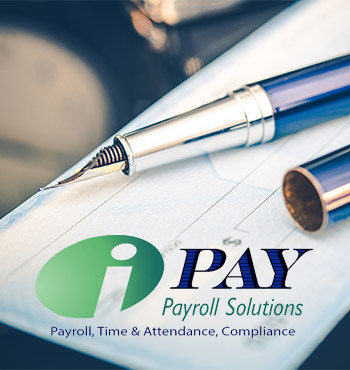 iPay Payroll Solutions can help to ensure that your small business is federally compliant so that you will never have to worry about fines or penalties. 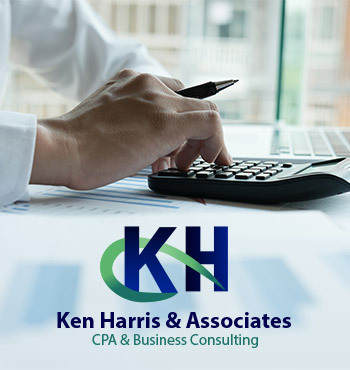 We will advise you on the federal requirements so that you can understand them in order to maximize your business’s efficiency and potential. Meeting these requirements is simple when you are informed and prepared. We can help you create policies that address the federal reglations required for your industry so that your business stays compliant.